We took over their Facebook pages to share content from the event with all who participated in Tough Mudder Melbourne 2012 and focused on an organic facebook ‘like’ strategy. We then started a New Zealand-specific Facebook page, and manage content on both pages. Next up, we built and Android app that mirrors its online Personal Training Plan. 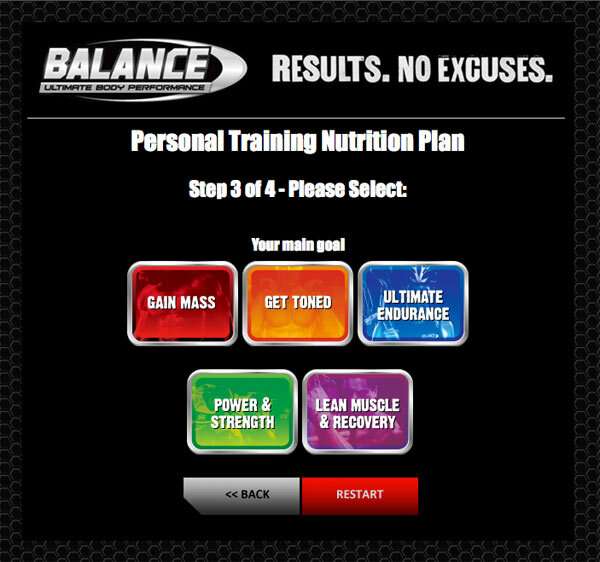 This app was loaded onto an Android device for use in the Balance Sports Nutrition display in a leading Sportswear Flagship Store. 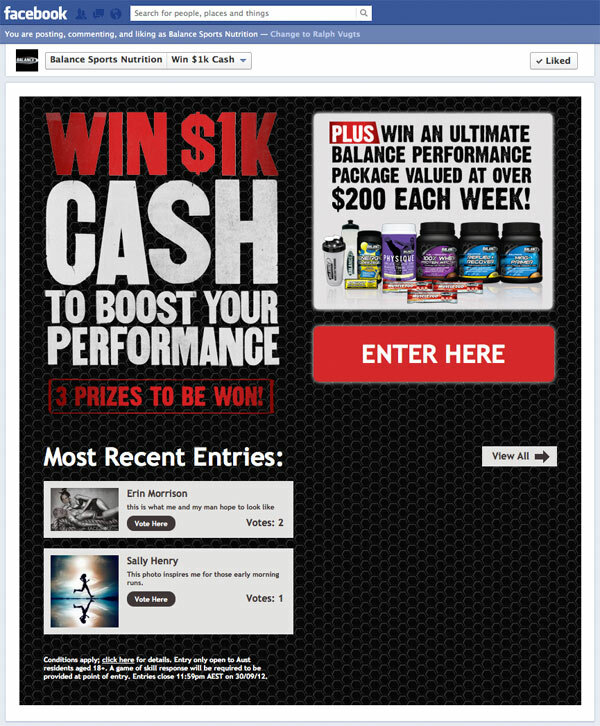 We have also built a Facebook competition app and are responsible for managing the campaign on Facebook.